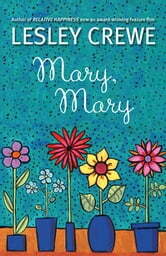 In a Cape Breton family of black sheep, Mary is pure as the driven snow. She is patient and kind with her alcoholic grandmother and volatile mother, loyal and attentive to her spoiled cousin, and pleasant and polite all day as a grocery cashier. Her well­off aunt, the only other normal person in the family, wants to help her more, but Mary's mother is too prickly and proud. So Mary goes to work, comes home, takes care of her family, and wonders if there'll ever be more to life. 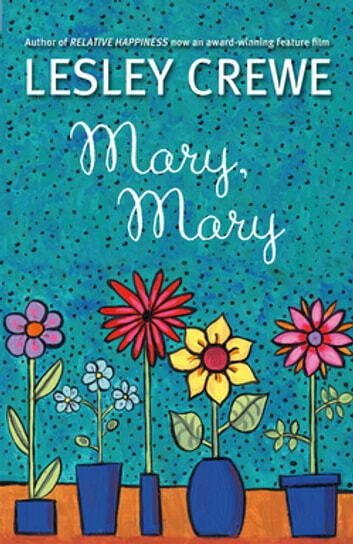 Tender, authentic, and crackling with Lesley's irrepressible humour, Mary, Mary is a book for anyone who's ever had a family—good, bad, or a messy mix of both. Lesley has given us characters we genuinely care about, and who are completely believable. You root for Mary all the way through, and even the characters you're not fond of turn out to be very likeable.